One of the best lunch dishes from the Traditional Danish Kitchen consists of slices of boiled new potatoes on rye bread with a thin layer of lard. Top with home made mayonnaise, home made crispy fried onions and fine slices of chives. Don’t forget freshly grounded black pepper and flakes of sea salt. On the way to our menu…. 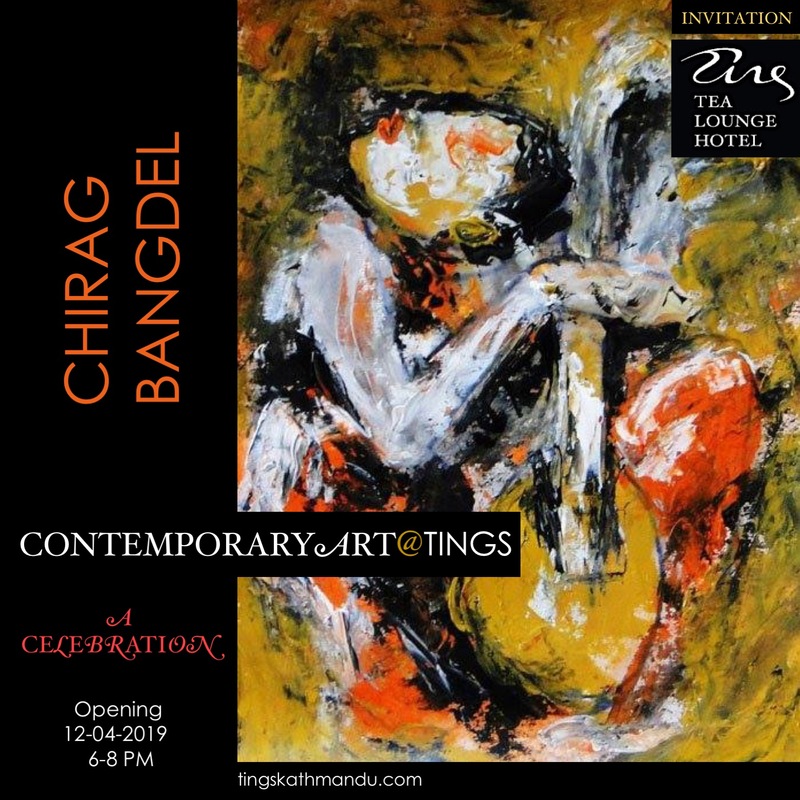 Posted in Tings KitchenTagged Annette Tingstrup, Art@Tings, Hotel, International, Kathmandu, Lazimpat, mayonnaise, Nepal, Open Sandwich, Potatoe, Thomas Tingstrup, Tings Lounge Hotel, Tings Tea LoungeBookmark the permalink.